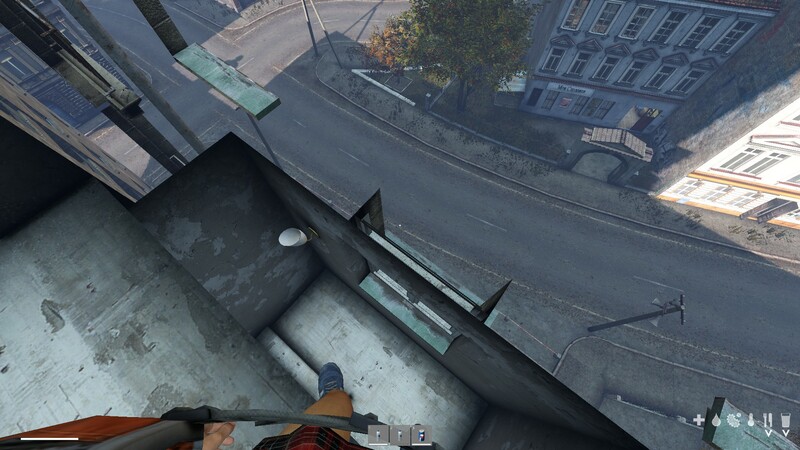 You can clip through a wall in the stairwell in the tower of the City Hall in Novo just by walking into it. This causes a one story fall to the floor below. 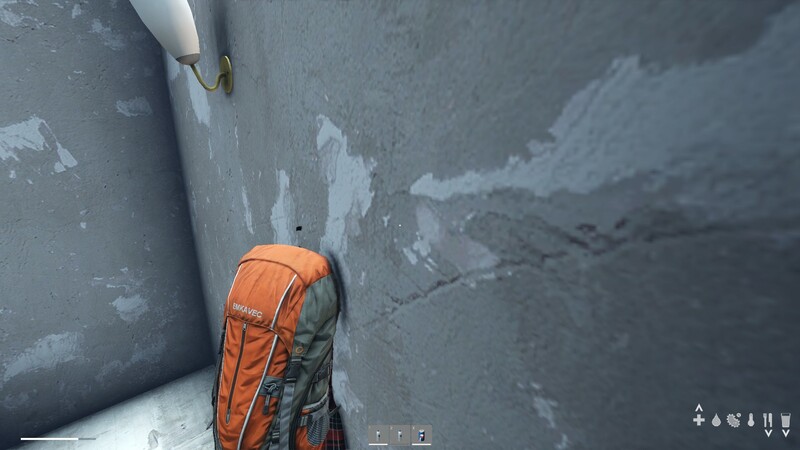 The wall is on the first floor without windows in the stairwell just below the first floor of penthouse apartments.